It is a bit odd, but some of the best benefits of owning a registered trademark may never be known directly by the owner and often go unnoticed. Why? Because owning a trademark registration can prevent future situations and conflicts from arising, but without any directly knowledge by the registrant. 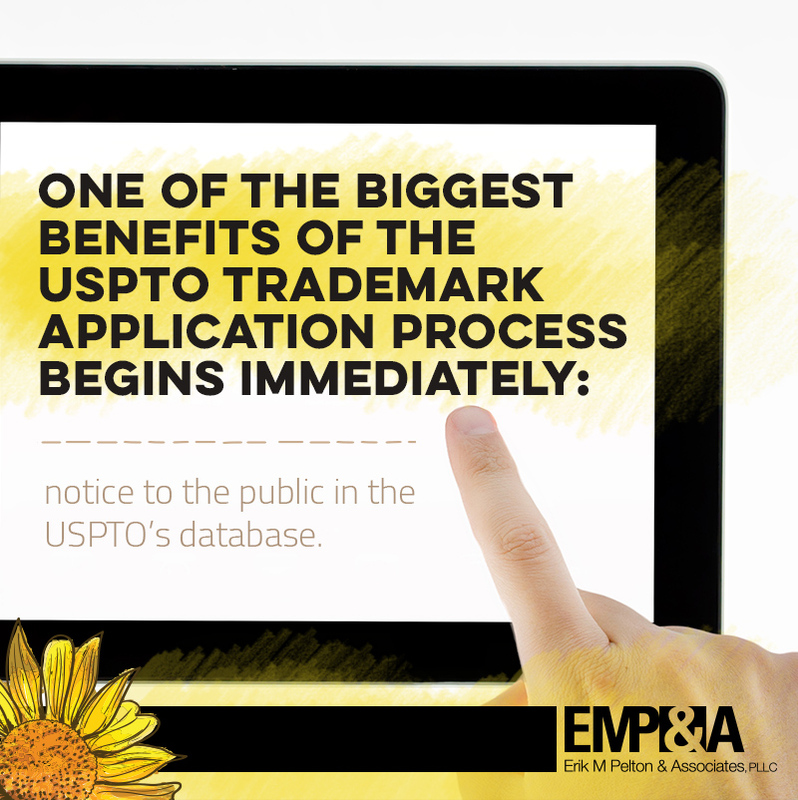 When a trademark is registered, the USPTO will automatically refuse registration of subsequent marks that are likely likely to cause confusion. In addition, businesses and lawyers investigating new names can find the registration record in the USPTO database. These actions often protect the brand and avoid conflicts – and the trademark registrant that benefits may never even know when or how many times they occurred.